Elena has been a dental assistant since 1992. 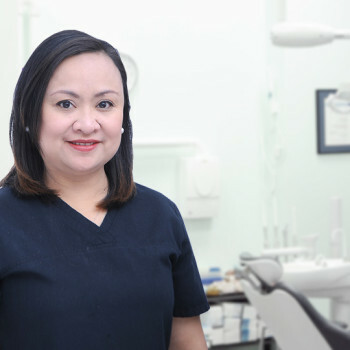 She is a certified Level 1 and 2 assistant and handles more than just dental assistant duties. She started working with us at around the same time that she graduated. She has been our go-to person in the office for over 23 years. Her kind and bubbly personality shines and brightens up the office. 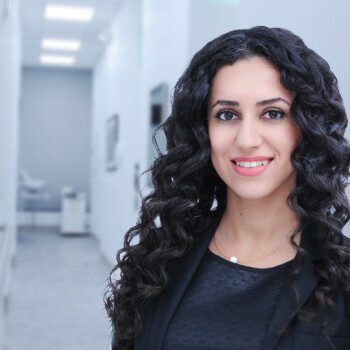 Feel free to ask Elena any question about dentistry. She is extremely knowledgeable.